Backuptrans Android SMS + MMS Transfer for Mac is a professional Android messages Transfer software used and trusted by worldwide Android phone users. It makes it easier than ever to transfer Android SMS/MMS between Android phone and Mac as well as between two Android phones. Printing supported. Please ensure that you have a device connected, and the device has USB debugging enabled. 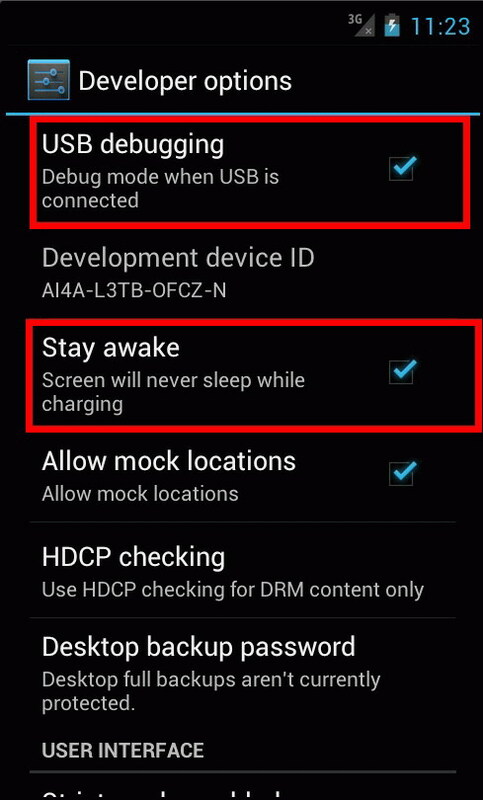 You can refer to this tutorial on How to enable USB debugging on Android. Or you can connect Android to computer via Wifi. * How to transfer SMS and MMS from Android to Mac? 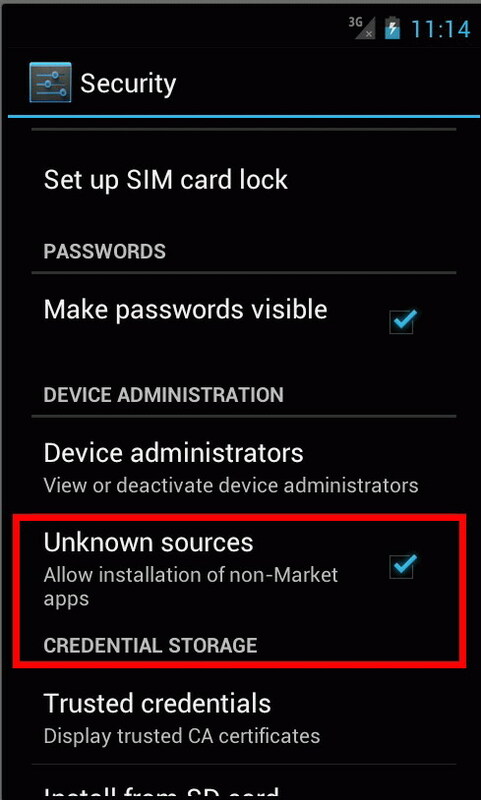 * How to restore SMS and MMS to Android from Mac? * How to copy SMS and MMS from Android to file on Mac? * How to print SMS and MMS from Android on Mac? * How to extract attachments from Android MMS to Mac? * How to transfer SMS and MMS from Android to Android on Mac? * How to Delete messages from Mac?